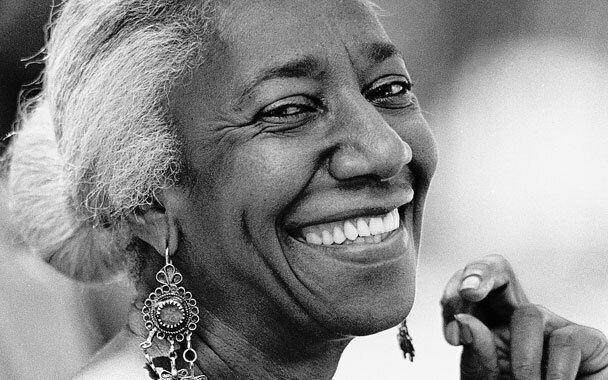 The New York Times Magazine published a feature on Edna Lewis today. 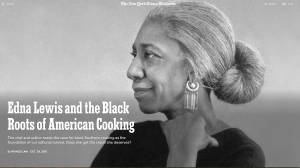 They quote our friends Ruth Lewis Smith and Nina M’bengue, Edna’s sister and niece. © Copyright 2007-2015 by Three Daughters. All Rights Reserved.